Hard-working, persistent, and tenacious, Lisa offers ‘round-the-clock assistance, constant availability, in-depth knowledge of the local markets, and always a no-pressure environment to her clients. 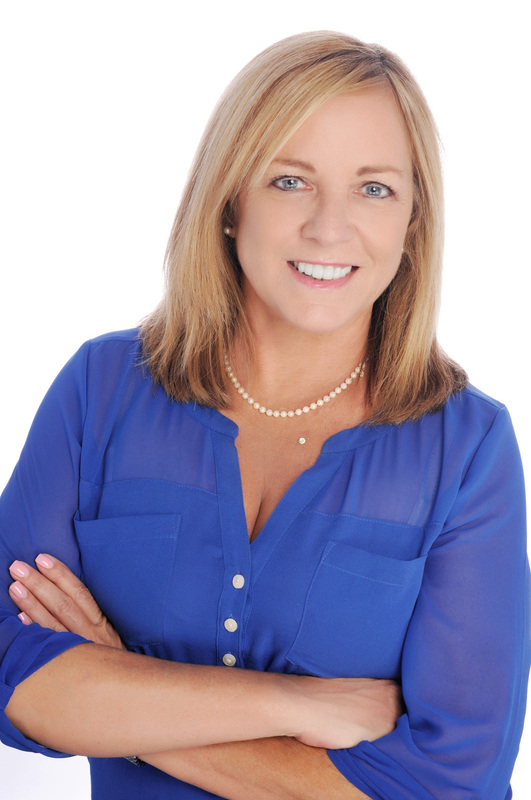 Lisa was originally licensed as a Realtor in Georgia in 1995, until they moved to South Florida in 1998 to be closer to their immediate family. She obtained her Florida Realtor license within a few years, where she specialized in luxury residential and equestrian properties for the past 20 years. Now back in Georgia with her husband Chris, Lisa is delighted to be with the Tamra Wade Team of RE/MAX TRU as a New Homes Specialist. Lisa has an extensive real estate knowledge base working with Buyers and Sellers, and will continue to provide excellent service.